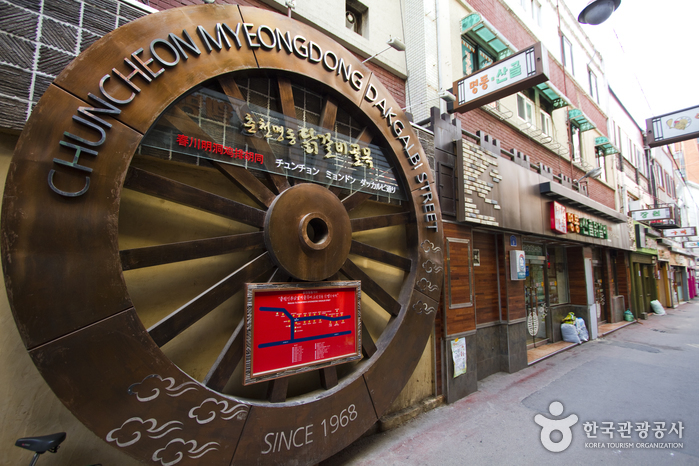 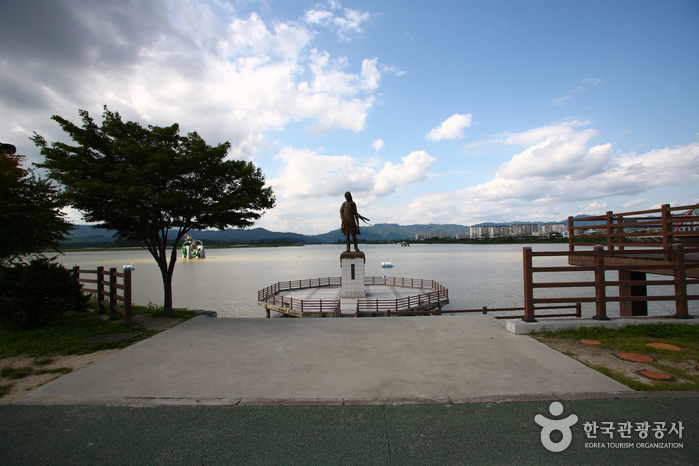 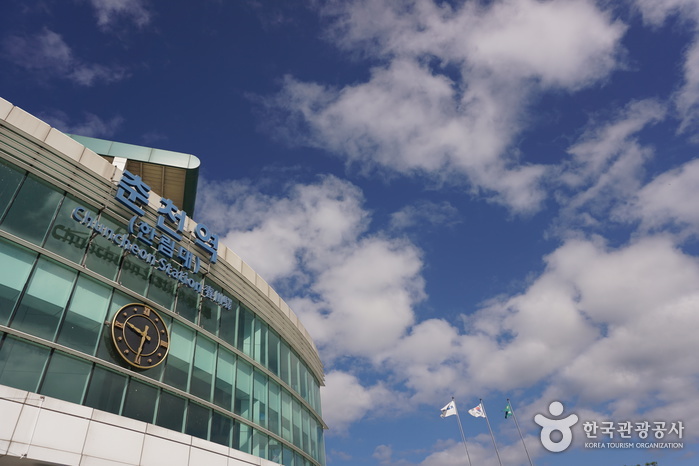 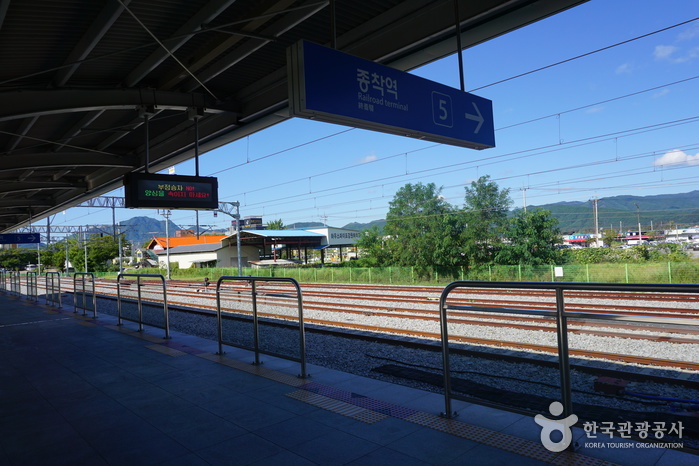 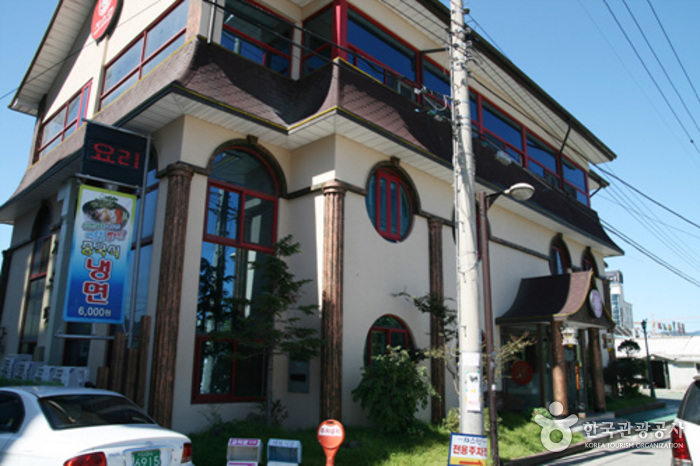 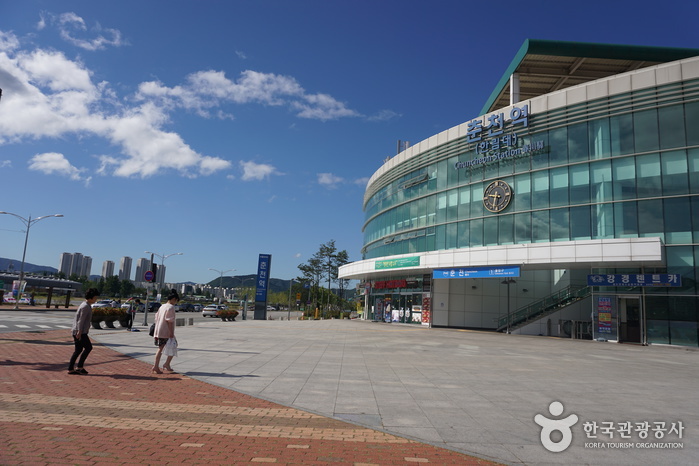 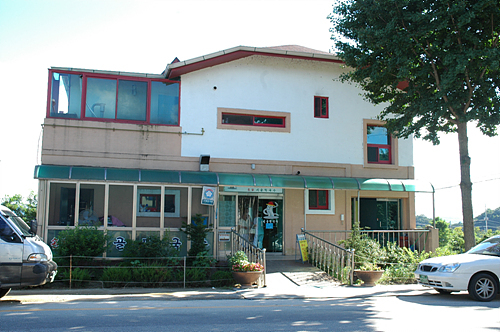 Chuncheon Station was established on July 25, 1939 as a regular station. 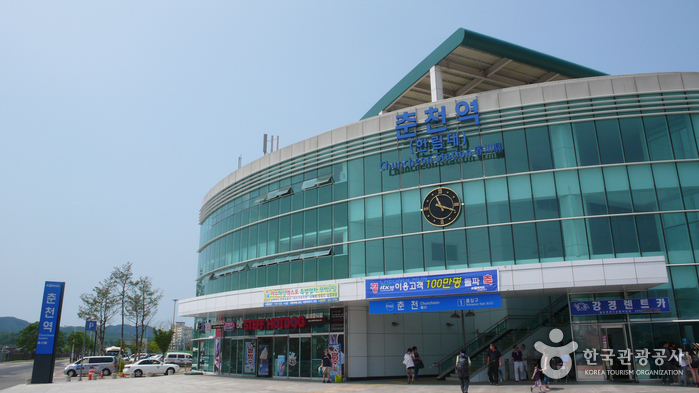 The stations sees an average of 5,200 passengers on a daily basis. 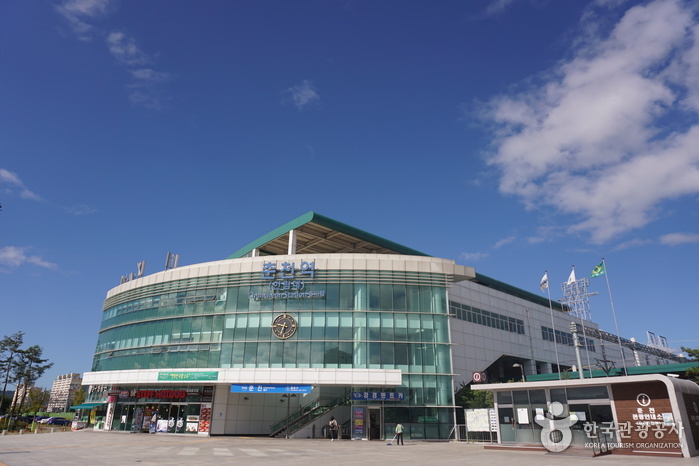 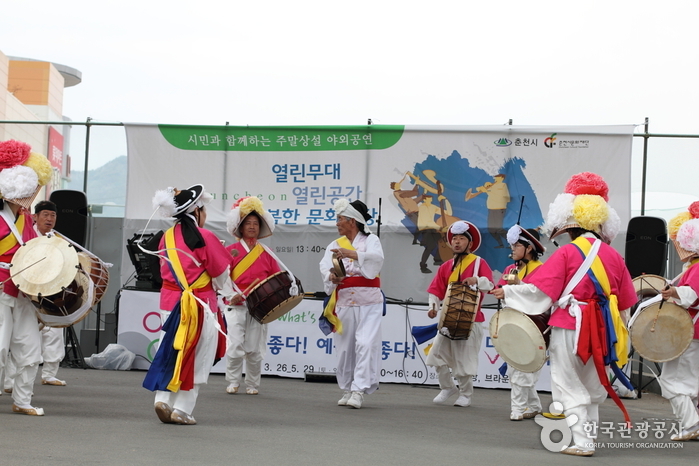 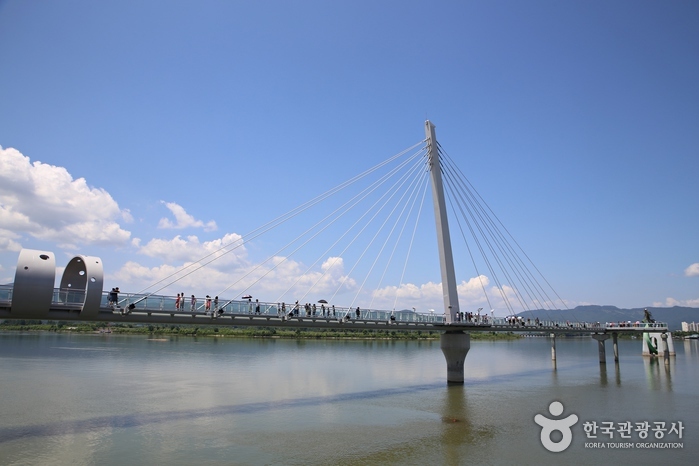 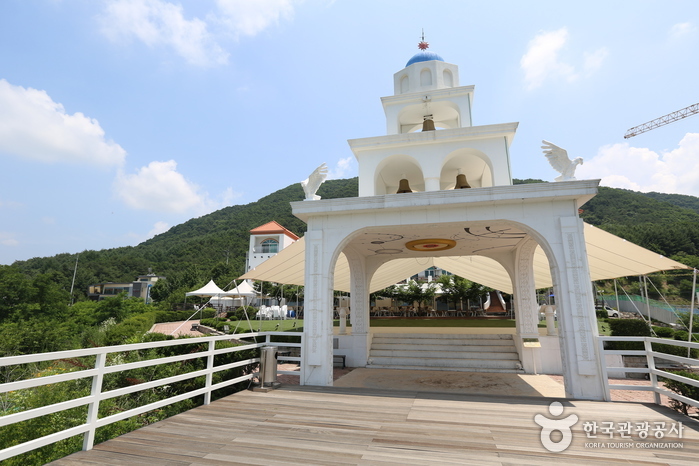 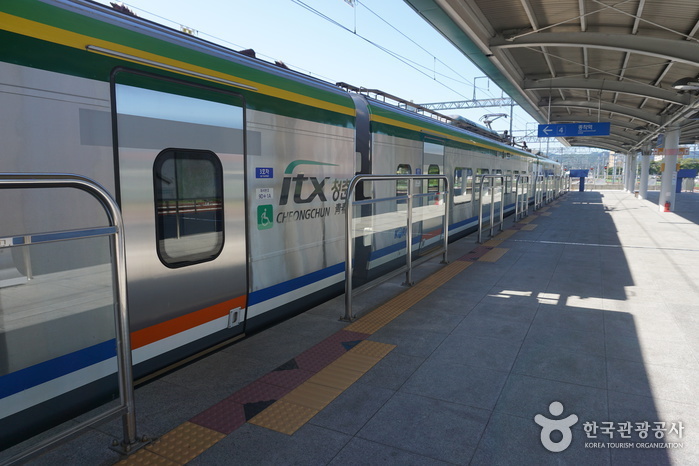 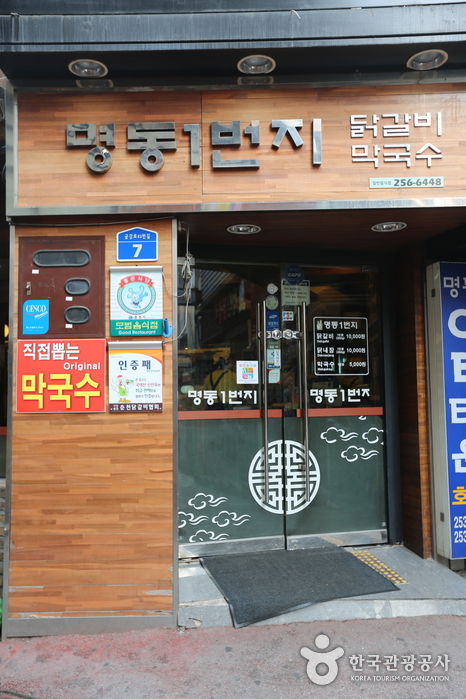 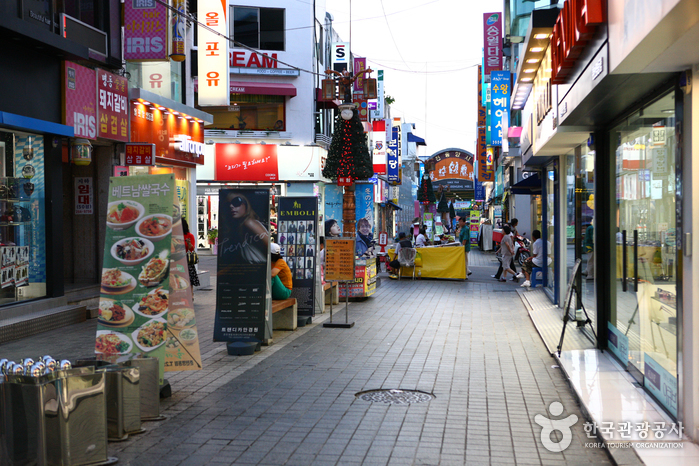 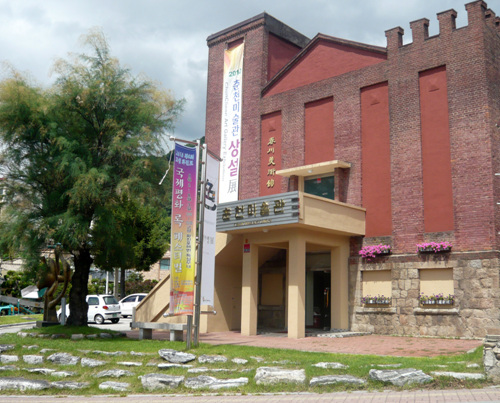 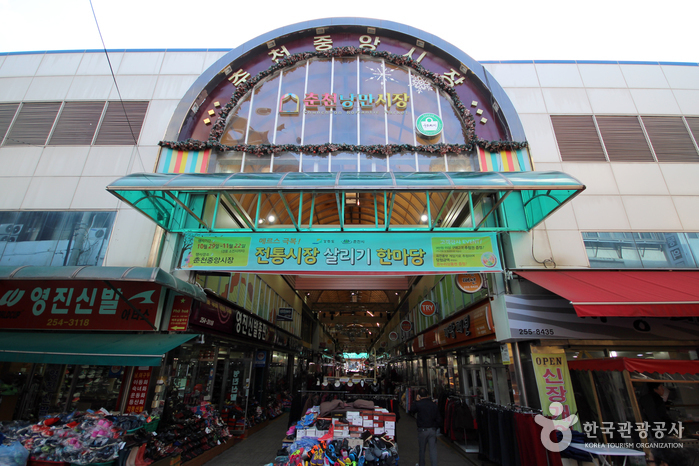 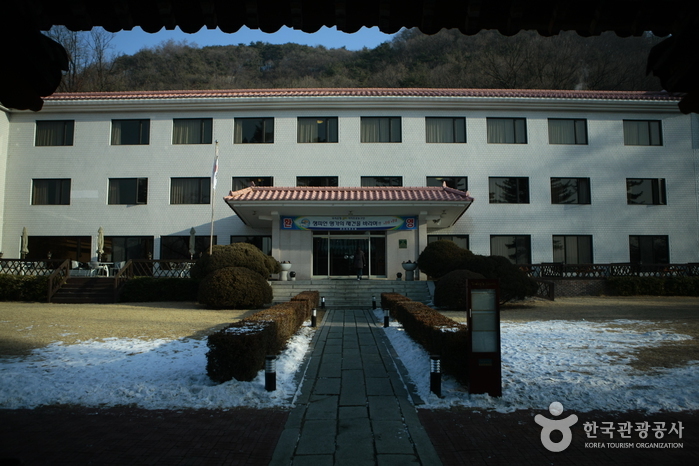 Many people travel through Chuncheon Station from Seoul in order to participate in the many festivals happening in the area, including an ice festival, comic book festival, International mime festival, Makguksu festival and more.